Welcome to the Online - May 2018 event! Please click on the link below to register for a workshop in this session. 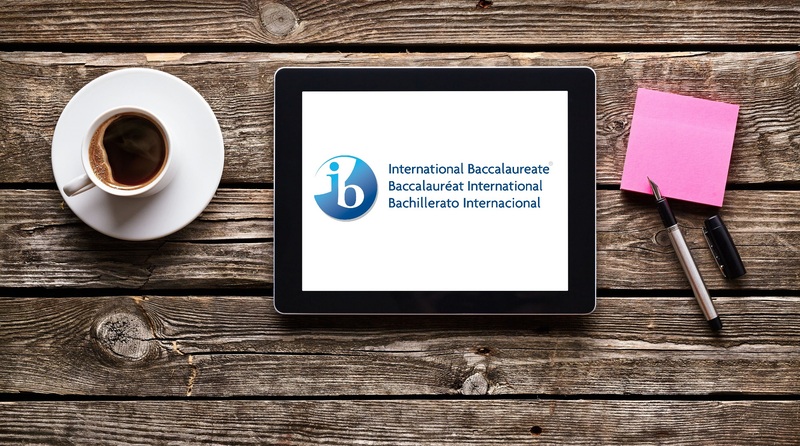 For detailed descriptions of workshops please refer to the catalogue of IB Workshops and Services. If a workshop you wish to register for is not listed in this event please check the IB public website for when it is next available. Not all workshops are available online, so you may need to consider a face-to-face alternative. Before registering, please read the category explanations to ensure your experience level is right for the workshop and the completion requirements to ensure you (or the participants you are registering) are aware of what activities are required to be awarded a certificate for an online workshop. All participants need to be registered with their own unique email address as this will be used to access the online learning platform. It is recommended that participants use their personal email address instead of their school email address to ensure access during the entirety of the workshop, and for continuity throughout their professional development. Watch a video on how to register for an online workshop here. Please check that all data added today is correct as you will be unable to amend participant data or transfer to an alternative workshop once registration has closed on Tuesday, April 17, 2018.